Welcome to Michiana Kennels Bernese Mountain Dog Breeders. We love and take it seriously when it comes to our breeding program. Welcome to Michiana Kennels Bernese Mountain Dog Breeders. If you’re looking for the perfect companion dog, a dog with beauty, brains and personality—you’ve come to the right place. Our puppies come with a 1 year. genetic health guarantee. We are a small family based breeder with over 30 yrs. of experience and dedication, We love and take it seriously when it comes to our breeding program. We have raised champions and have been blessed with the honor of winning the 2015 World Championship. Located in Northern Indiana. 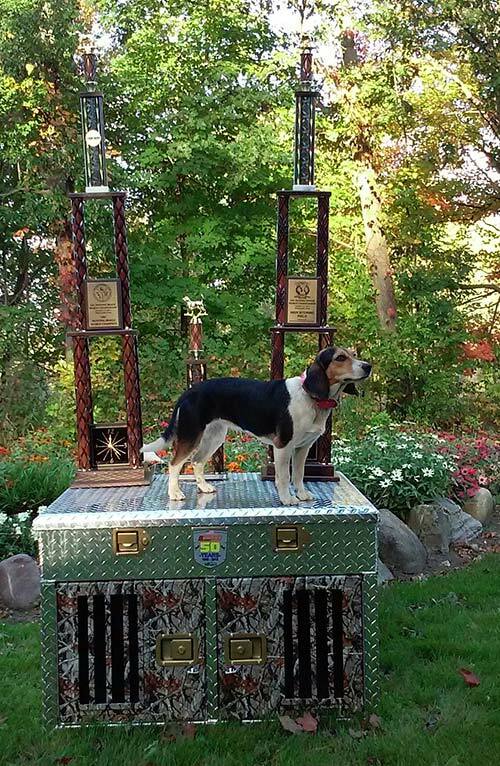 Home of 2015 World Champion Beagle Black Beauty, raised and trained at Michiana Kennels. Our dogs are part of our family. They love to take part in our family activities such as go camping, hiking ect. Shipshewana, Indiana, Zip Code 46565.